There are some political and legal controversies regarding the word Allah because the Sikhs and Christians in West Malaysia use this word to refer to God. There is a prohibition in West Malaysia that the non Islamic people should never use that word. 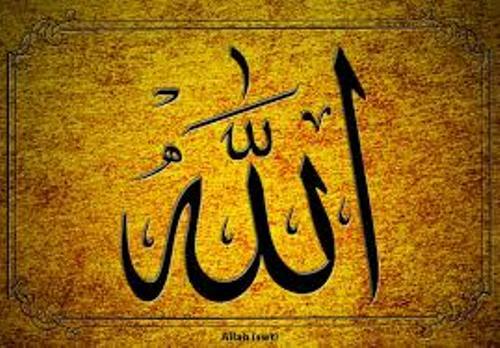 The word Allah was derived from the Arabic language. It is from the article al- which means the. The ilah means god or deity. Therefore, the word Allah means the sole deity, God. The Pagan Meccans used the word Allah to define the supreme deity in the pre-Islamic Arabia. 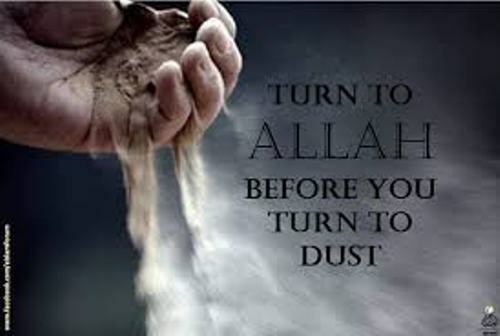 Allah is considered as a creator deity. 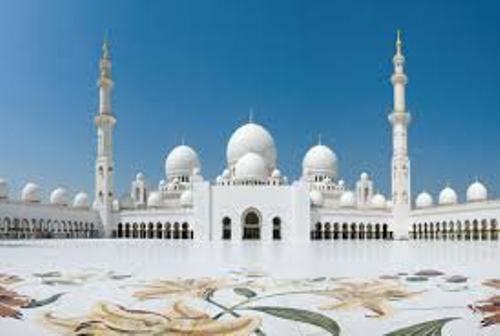 During the pre-Islamic tradition, the pagan Arabs did not consider Allah as a sole divinity. Allah has sons, daughters and associates. Under the process of Islamization, this concept was deleted. Let’s talk about Allah in Islam. 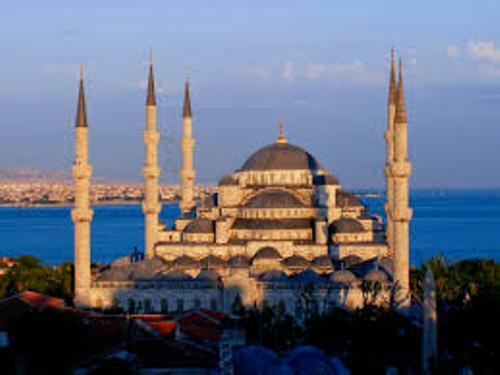 The Islamic people consider Allah as the supreme and all comprehensive divine name. Allah is the only deity. The Arab Christians also use the term Allah. But they use Allah al-Ab. It means God the Father. It is used to differentiate their Allah from Allah in Islam. If you look at the Epic of Atrahasis engraved on the tablets created in 1700 BC in Babylon, you can find the word Allah or Alla. Based on the epic, he was the highest deity compared to the other gods which were considered as brothers. People can also trace back the name Allah in many inscriptions located in the Northern and Southern Arabia. Most of them were made around 5th century. 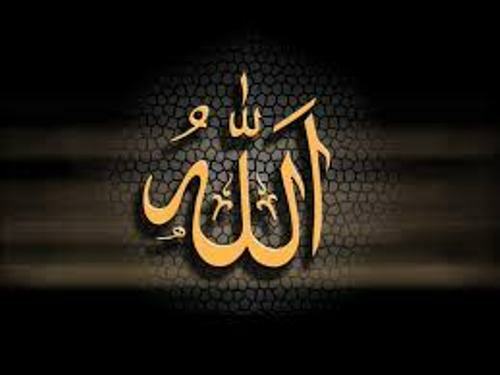 The proper name of God based on the Islamic belief is Allah. Allah is the creator of universe and the only God. To know the distinct characteristics of Allah, you have to know 99 Names of Allah in Al Sama Al Husna. One of the prophet in Islam is explained in Abraham and Sarah facts. The famous name of Allah in Al Sama Al Husna is Al Rahman. It means the merciful. Are you impressed reading facts about Allah?